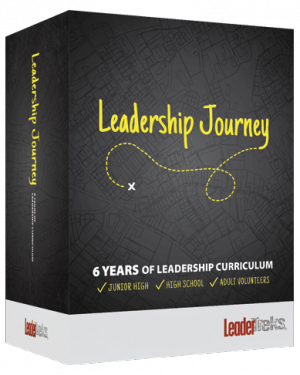 Overall Topic: Helping students learn how follow-through leads to finishing strong. 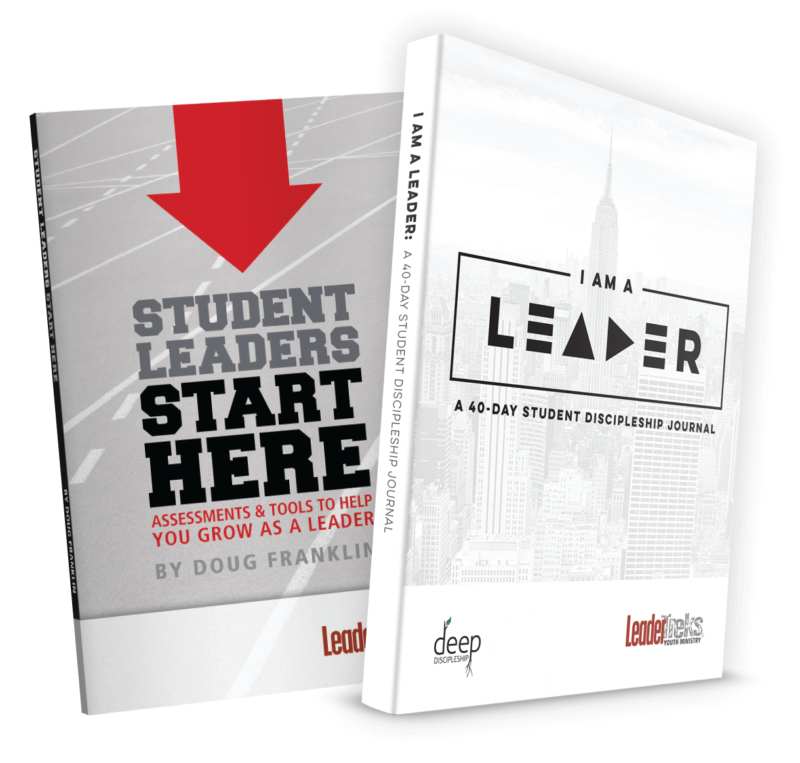 Distinctive Element: Leaders Finish Strong is a downloadable, ready-to-use, lesson on a specific leadership principle. Download includes a facilitator’s guide (Word and PDF) complete with instructions, time frames, extra notes, and activities as well as a reproducible student handout (Word and PDF). 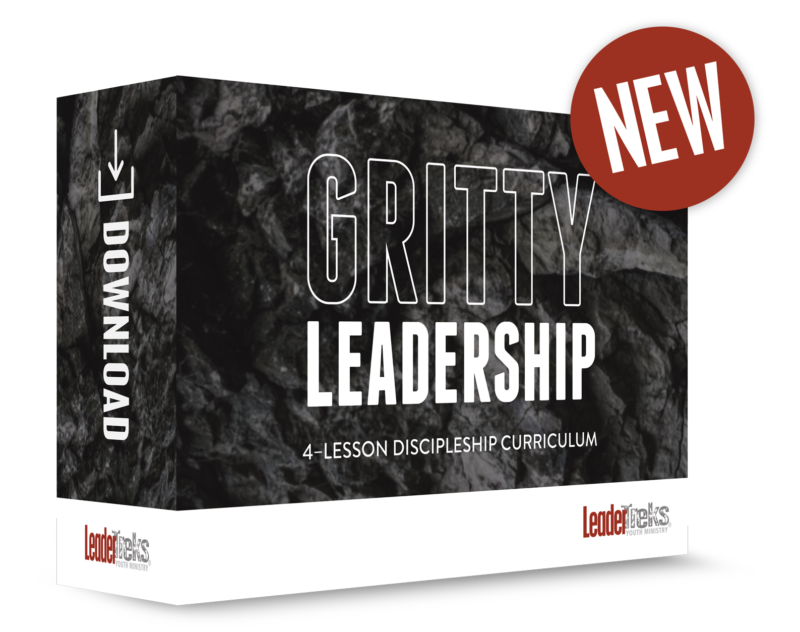 In this lesson, students will learn what it means to be a leader who sets the tone for their team by finishing strong. 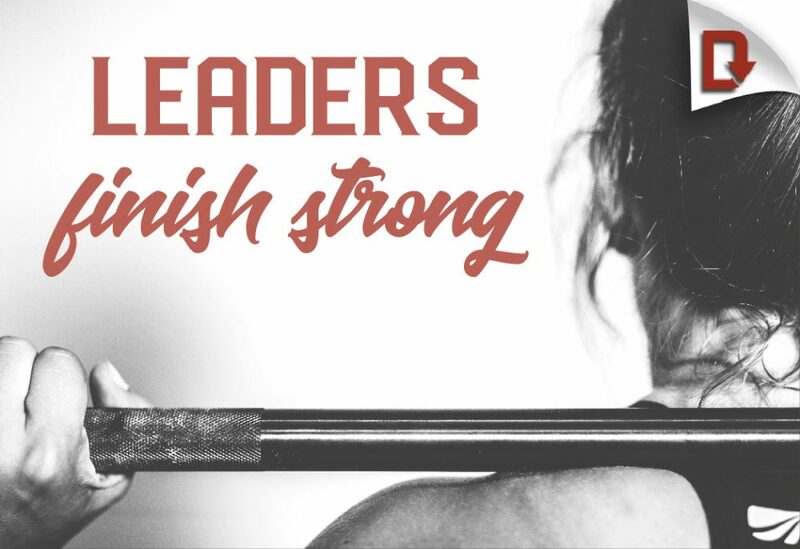 By studying Paul’s words on finishing the course, looking at people who made the end of their race matter, and experiencing firsthand what it’s like to finish strong together, students will walk away understanding the importance of finishing strong and how to do it in their own lives. Look at how two Olympians developed a strategy that helped them reach their gold medal goal. 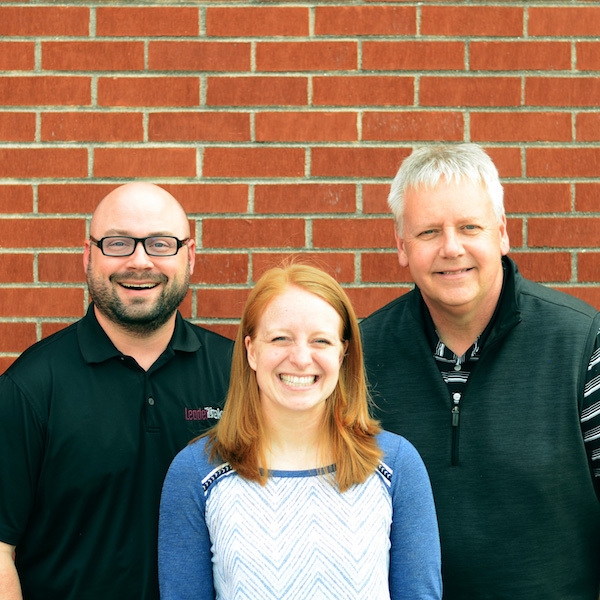 Learn how working together and following through can help a team finish strong.